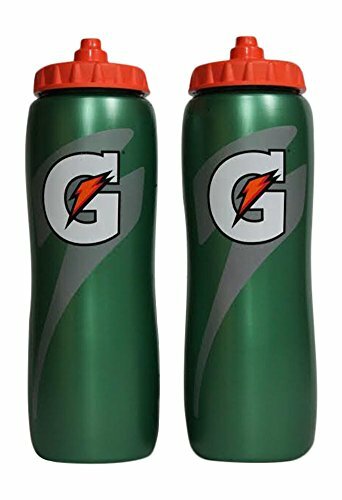 Hydrate just like the pros do with these squeeze bottles from Gatorade. You will receive a two pack of bottles. 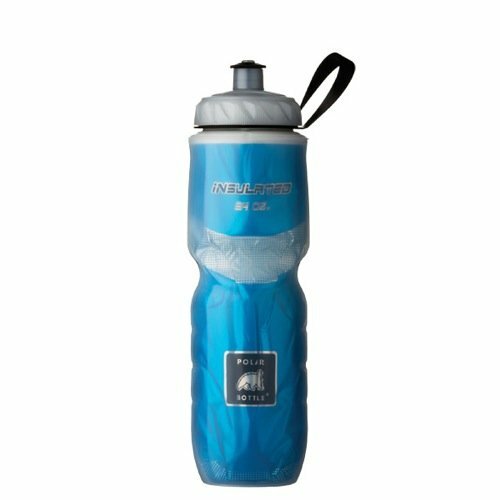 Each with a capacity of 32oz.